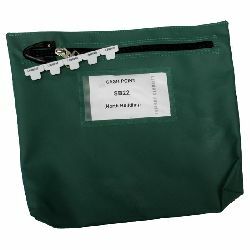 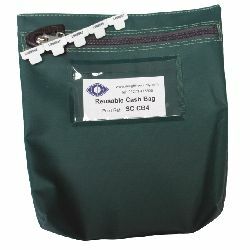 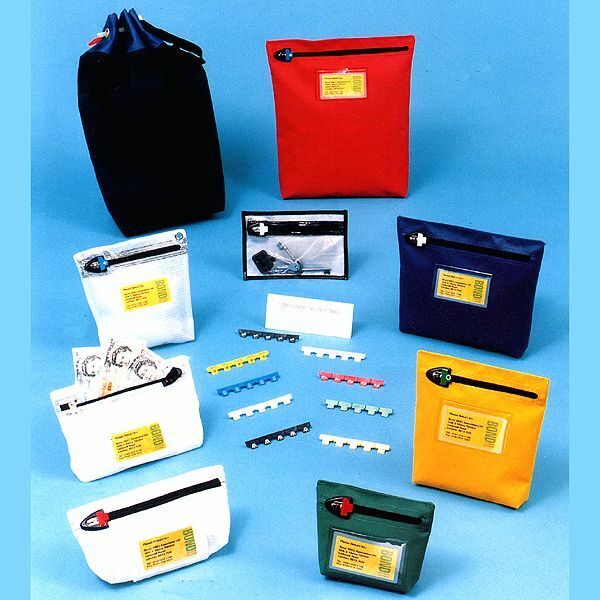 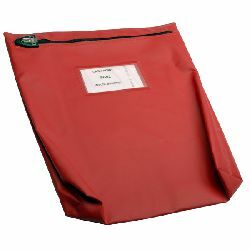 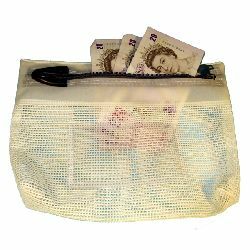 Available in different sizes and colours, reusable cash bags rely on a security seal attached to the zip mechanism to deter unauthorised tampering with the contents whilst the bag is in transit. 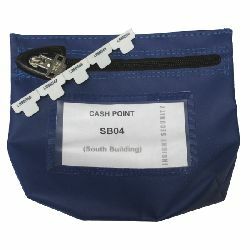 If the zip seal is broken (instantly obvious on inspection) when the bag reaches the recipient, the recipient will immediately know that the content has been accessed since the bag was originally sealed. 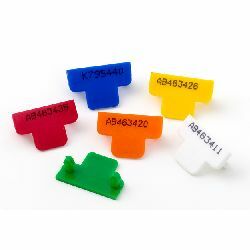 Each security seal is uniquely numbered for easy traceability and to prevent a replacement seal being inserted to hide the fact that the bag security has been compromised.